Chennai airport flooded. IAF helicopter view from west. 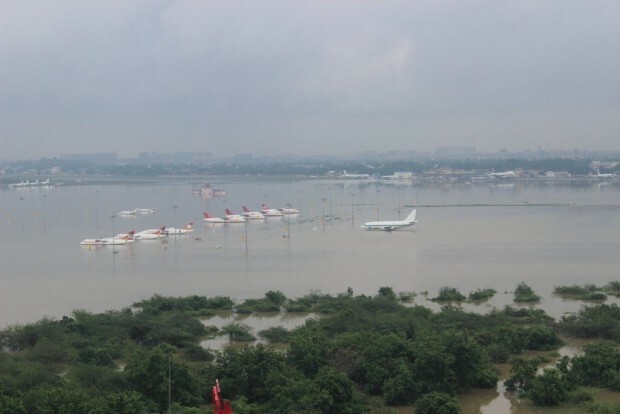 Air safety expert and member of the government appointed safety committee, Captain Ranganathan had warned the authorities about the flooding of Chennai airport over seven years ago. 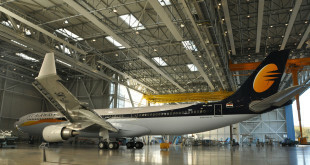 In an article titled “Viable project or white elephant?” published in the Hindu Business Line print edition dated August 13, 2008, the airline captain with over 35 years of flying experience lambasted the government’s over-ambitious plan to extend the airport’s secondary runway over the Adyar river. If the secondary runway’s level is not raised sufficiently, it is going to be flooded in any heavy rain condition. 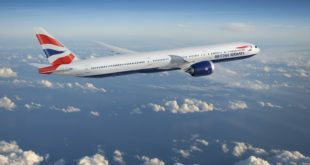 It will also mean that aircraft will not be able to reach or use the parallel runway. 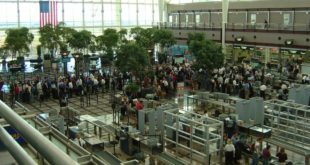 People have forgotten what happened to Chennai airport during the deluge in 2005…..
December 1, 2015, a little over seven years after he penned those prophetic words, Capt. Ranganathan’s dire warning came true. Thanks to heavy rains, Chembarambakkam lake overflowed and the restricted Adyar river could not handle it. As the cover photo taken from Indian Air Force helicopters show, it is the area around the secondary runway (along with the erstwhile Kingfisher ATR72s are parked, that is most flooded. 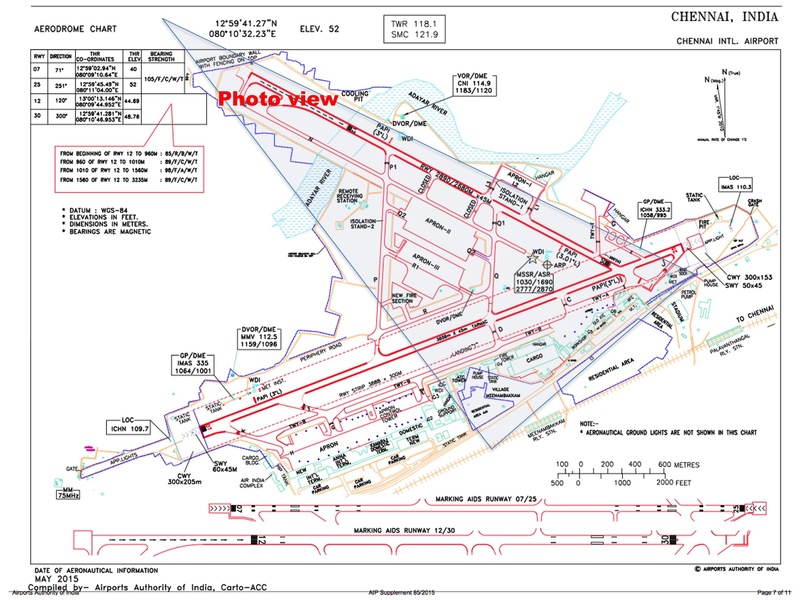 The area near the main runway (shown by the Singapore Airlines Boeing 747F freighter parked is relative better off. To rub salt in to the wounds of the taxpayers of India, the secondary runway bridge, which was built at a cost exceeding Rs 450 crore, had already started breaking down less than two years after it was constructed. The full technical explanation along with photographs of cracks and leaks can be found in this letter written to the ministry by the Captain. The parties in power two years ago, at both the centre and the state, should bear bulk of the blame for this unfortunate situation today. Share your thoughts via a comment, and please share this article via social media to your friends. 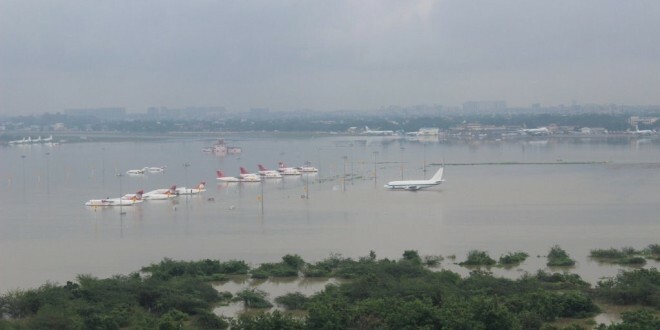 Previous Chennai airport shut due to rain flooding. IndiGo suspends flights to the city.